Hey guys, I have been having issues with very high ping when playing Counter Strike. I am with Orcon, on the 30dl/10ul, unlimited plan with fiber. I am only connected with wi-fi (router downstairs, computer upstairs). My ping seems to be fine during the day eg 11am - 4pm, but then from about 5pm -10pm my connection seems very unstable. At 10pm I was in a skype call with a friend and I got 1200+ ping in-game and had to quit. On top of that, every afternoon from about 4pm -10pm i get unstable games that get ping spikes for a couple minutes of 100-200 usually, before returning to an acceptable 30 ping. I'm wondering what could be causing this to happen because it is annoying only getting stable games in the early part of the day. -family members come home from school and get on the internet, watching videos etc making me lag. 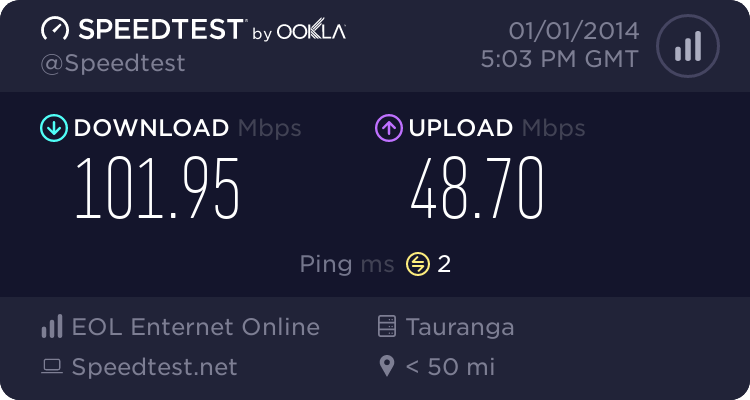 -I believe that the latter part of the day is when there is peak internet traffic in my suburb/area which makes the I.S.P slow my connection. -Wifi to upstairs + people using internet in my house creates traffic which the router doesn't handle well. So these are my guesses (which may be completely wrong because I know very little about networking). I welcome any thoughts from people who know more about this kind of stuff than I do as to what could be wrong with my connection. Any suggestions to solve this issue to create a smooth gaming experience in the future would be great also. thanks. Your answer is right here: http://www.geekzone.co.nz/sbiddle/8728 WiFi has these sorts of problems and you're best to run a cable straight to your router especially if you're gaming. I see there are a few different Ethernet cables. Will a cheap one ($30) do the job or is it best to buy expensive. Not really sure what I'm looking for, Sorry I'm a noob. just to make sure, the RJ-45 is a standard cable end, which will fit into my 2012 macbook pro? Great! thanks guys for helping me with my problem. You have been super helpful. As noted above gaming over Wifi is a terrible idea if you're playing a game where latency is important. an HDMI cable is for video and audio transmission. an ethernet cable is for data, and if you put enough ethernet cables together you can make an HDMI cable. Dont buy trademe junk cables. Go to PB tech or another computer shop and get a dynamix or digitus branded one. There are many cables that have brittle cheap insulation, wire that is copper clad muck metal and plugs that will not work properly after a few insertions because they are a buck cheaper and the people selling things on trademe know that they dont have to deal with the problems because at the price they sell at noone will bother to send it back. so something like this would be good? 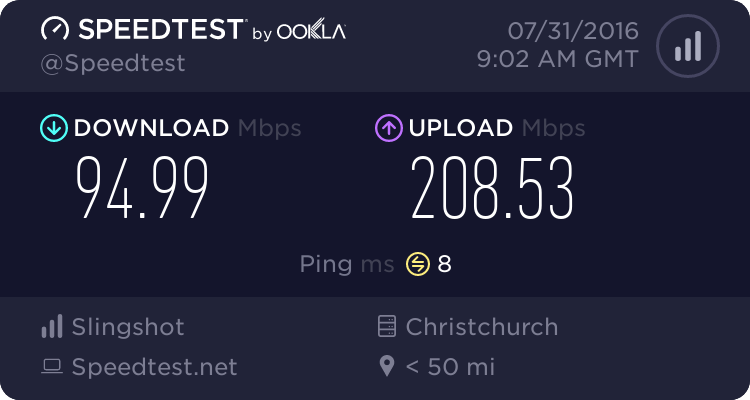 I bought one of those cat 6 cable from trademe. I think it's 15m long. It's has been reliable for the last 5 years. It's currently being used for the security camera. Things sold at PBTech (Briscoes equivalent of electronic product) does not always means quality.